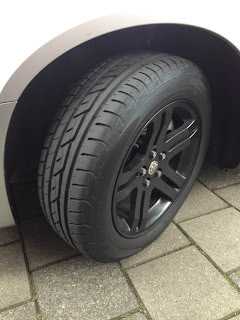 TOYO Tires weren't really on my favourite list but I come back to that statement: they are AWESOME! Both on the Magnum and Mercedes I have TOYO tires and I must say they rule. We like most things with wheels!